Unio Sukhumvit 72 *Phase 2* - Now with a full furniture package included in the price for a limited time. Resort living in Sukhumvit Road, Bangkok. Built by Bangkok’s largest developer, Unio Sukhumvit 72 Phase 2 is simply a fantastic value project in a rapidly developing part of Bangkok. For those with a limited budget or investor’s looking for the best entry level prices, this offer is not to be missed. This is among our best value “price per m2” in the city. Unio Sukhumvit 72 Phase 2 is located just 600m from BTS Bearing Skytrain station on Sukhumvit Road – Soi 72. Bearing is in the Bang Na district which is soon home to Southeast Asia’s biggest shopping centre – Bangkok Mall. This area is nearby Suvarnabhumi Airport and is the leading district for international schools. It is also important to note that the BTS line is being extended here a further 7 stops which signals continued development for the future. 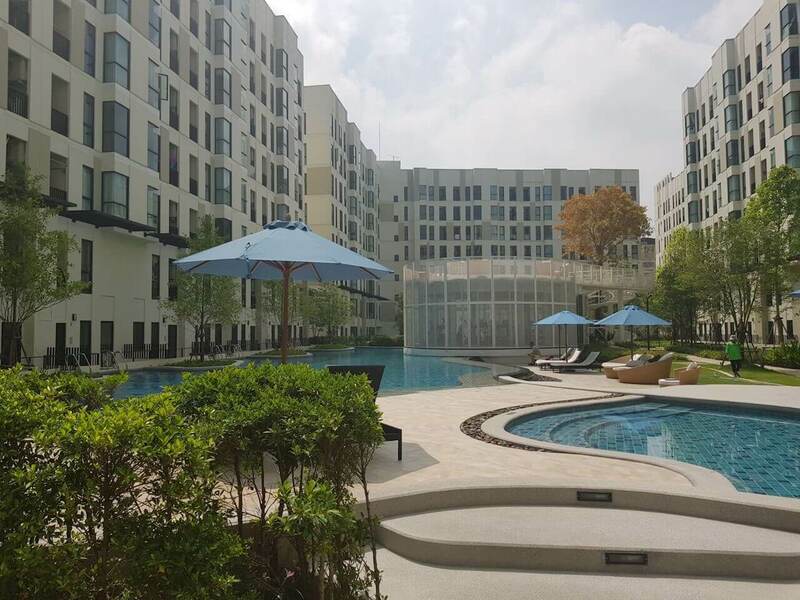 Unio Sukhumvit 72 Phase 2 occupies a large parcel of land with 4 residential buildings surrounding a large swimming pool. This is uniquely different to the smaller generic low-rise buildings with less facilities that buyers have become used to in Bangkok. 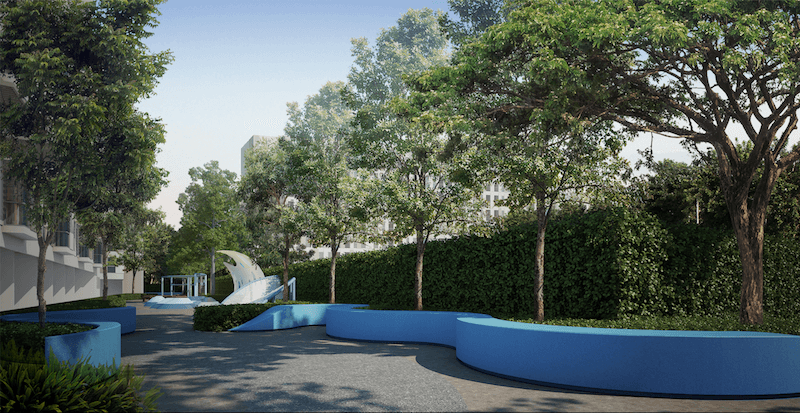 Unio Sukhumvit 72 Phase 2 has a total of 995 units available in Studio, 1 Bedroom, and 2 Bedroom types. There are special duplex units with double height ceilings and a mezzanine floor.